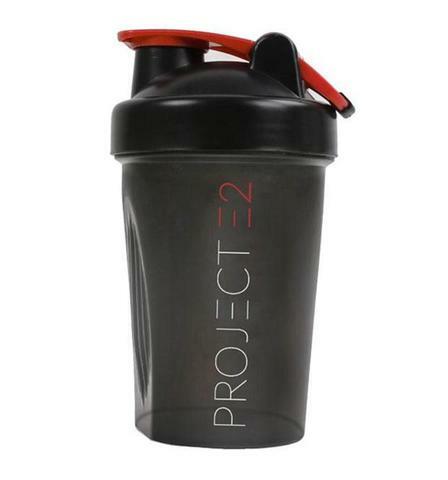 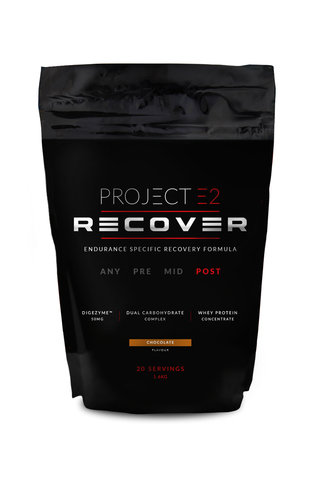 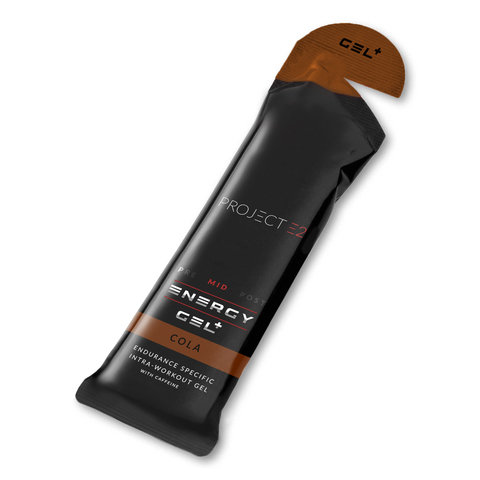 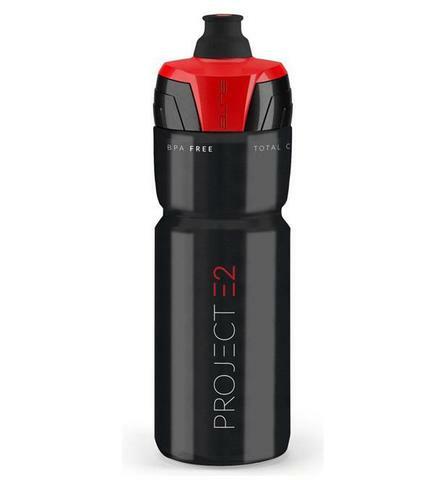 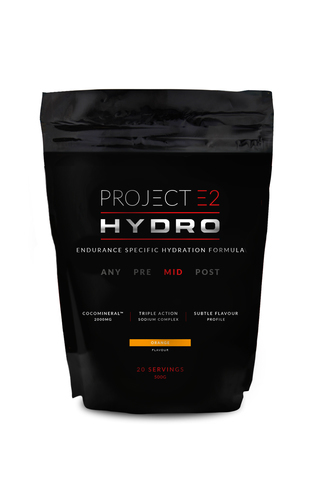 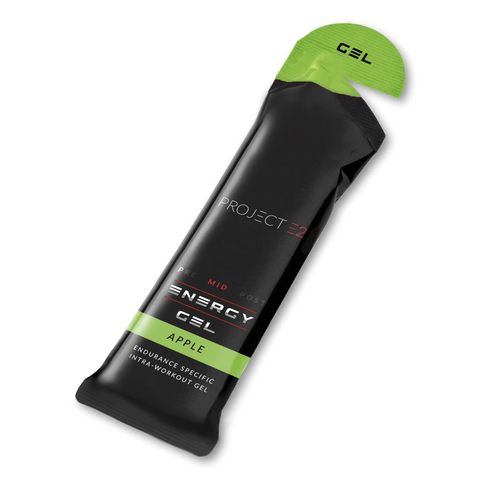 Shop the range and get the latest products from PROJECT E2. 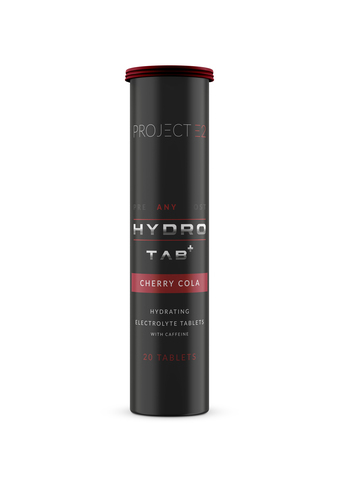 We Make The Products. 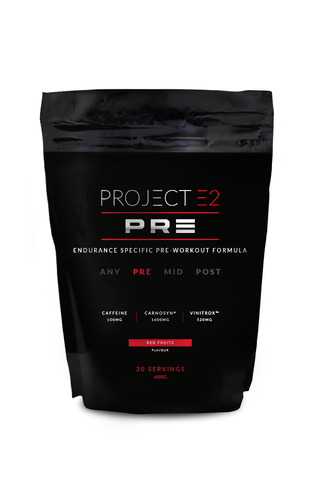 You Make The Progress.